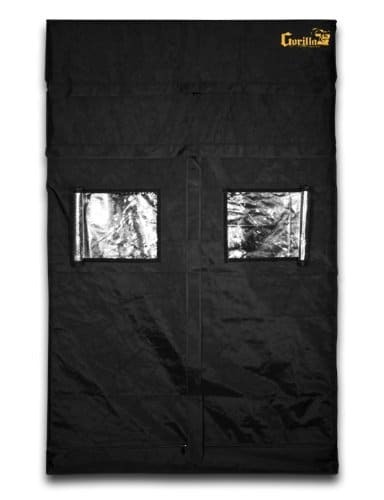 Gorilla grow tents are simply the best grow tents to be had around the world. 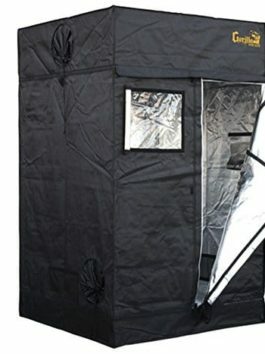 Gorilla grow tents are the best grow tent deal. 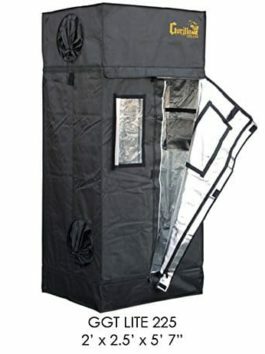 They’re professionally designed grow tents that are perfect for experts and perfect for beginners. Double your yields with the first ever height adjusting grow tent. 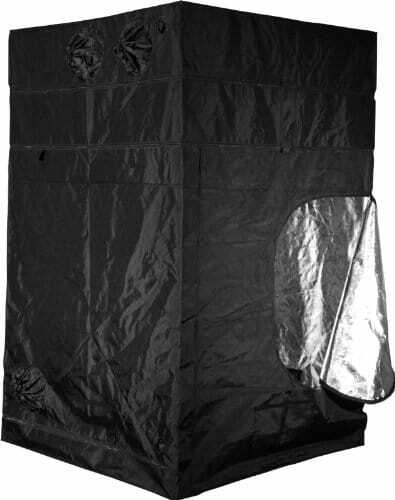 This tallest, thickest, and strongest grow tent can extend up to 8′, 9′, or even 10′ tall! the expert configuration positions ducting ports where they will have to be. Large EZ view windows offer easy grow snapshots without compromising your environment. The doorways offer 360 degree convenient access. The larger layouts provide frustration free maneuvering. Thick material and large 10″ double cinching ducting ports make maintaining an ideal growing space a snap. Grow easy on yourself. Grow gorilla. Gorilla grow tents are the: tallest – patent pending adjustable extension poles mean you can increase the height of your grow tent from 7′ to 8′ to 9′ or even 10′ tall. Thickest – with a huge thread density of 1680d (compared to 200d – 600d) gorilla grow tents are up to 3 – 9x denser than any grow tent ever made. Strongest – features a solid metal interlocking frame that is up to 2 – 5x stronger than any competitor’s grow tent frame. Gorilla grow tent frames are so strong they are able to hold up to 300 lbs. Safest – patent pending infrared blocking roof keeps surface temperatures cool. Dense threading and tight seals help contain noise and odor, in addition to form a sturdy flood pool that really holds water. Best quality – no plastic anywhere. Biggest zippers in the marketplace. Diamond reflection technology. Double cinching ducting ports. Tool pouch. Bug resistant pre-filters. Sturdy flood pool. Attention to detail EVERYWHERE.GROW Strong. Grow gorilla.